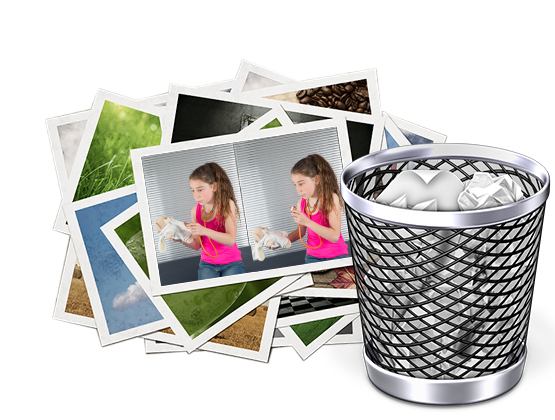 Are your digital photos a complete mess and you want to organize them? Use Photo Organizer to arrange them neatly into tagged folders. The application supports a wide variety of image file formats and quickly organizes them based on their metadata. It even deletes duplicate photos and creates subfolders with clearly labeled images. Changing the names of multiple images can be tedious and with hundreds of file names like img_1.JPG etc., things can get out of hand. Photo Organizer can easily rename multiple image files at once while they are being organized without any hassle. 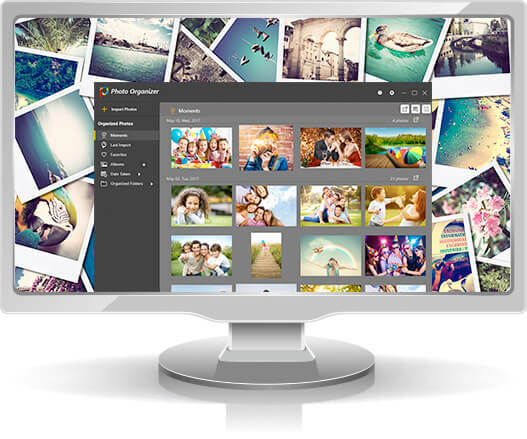 Photo Organizer also makes sure that no duplicate images exist in your photo gallery. 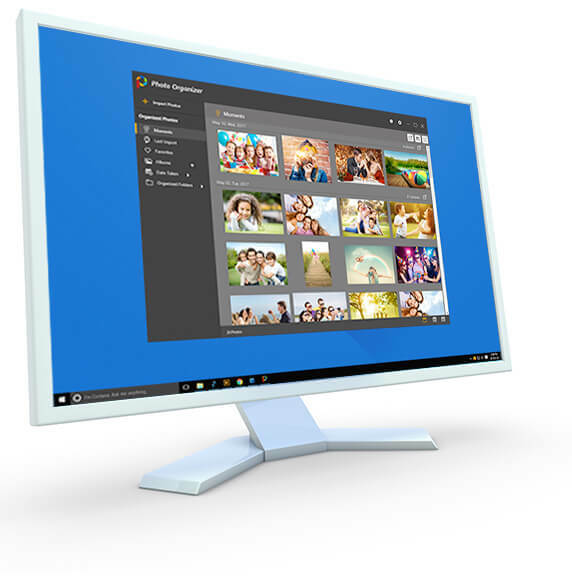 The program automatically detects and removes duplicate images while organizing them, thereby creating a neatly organized photo collection with plenty of disk space recovered in the process. 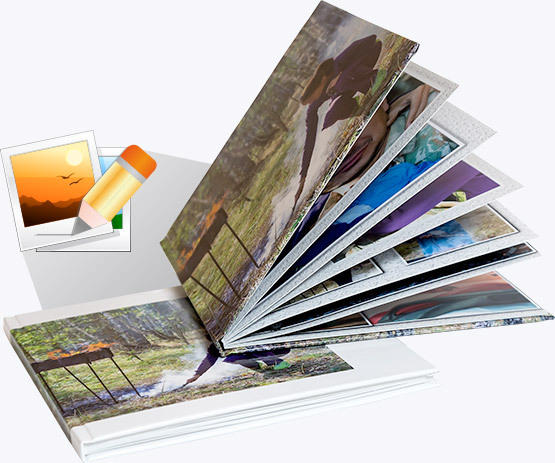 With Photo Organizer, you can quickly find all your images. It arranges photos according to EXIF information, which makes it easy to find them based on various criteria such as name, date taken, date modified etc. Not satisfied with the changes made by Photo Organizer? No problem! You can undo them by using the ‘Revert’ option and send the organized images back to their original location. This will undo all changes made to the filenames and their metadata. Photos will revert to their original state and duplicates will be restored. Photo Organizer is an amazing tool. I have tried other organizers too but none matches this one. 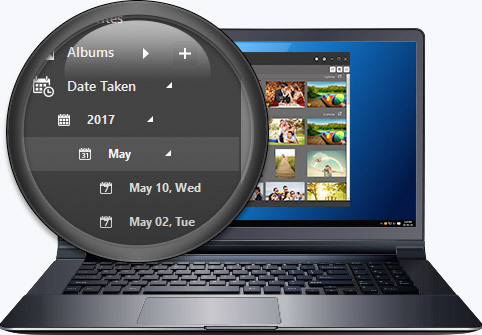 This tool does what it says, it organizes all my photos and puts them in a single folder. This helps me to sieve through my photos easily. A great app! I use it every day to keep my photos organized. I love to click photos of any and everything which makes it difficult for me to get the right photo when needed. Photo Organizer has made life easy for me!